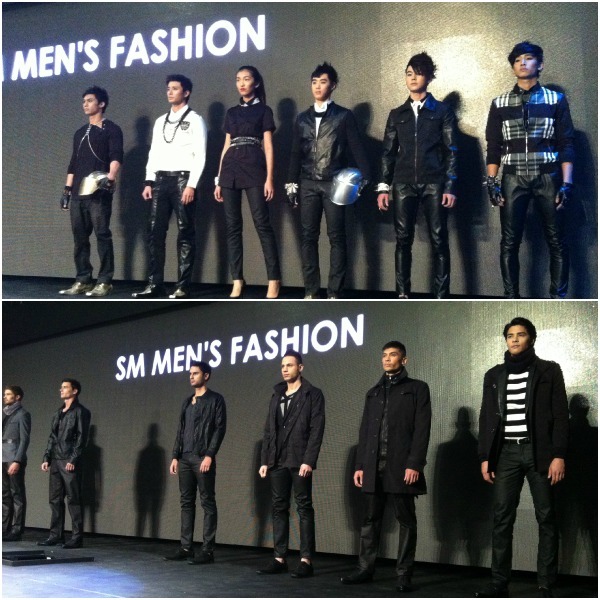 The latest offerings from SM Mens Fashion range from formal suits, leather jackets, casual shorts and jacket sets reminiscent of Milan street fashion and avante garde pieces in synthetic leather. 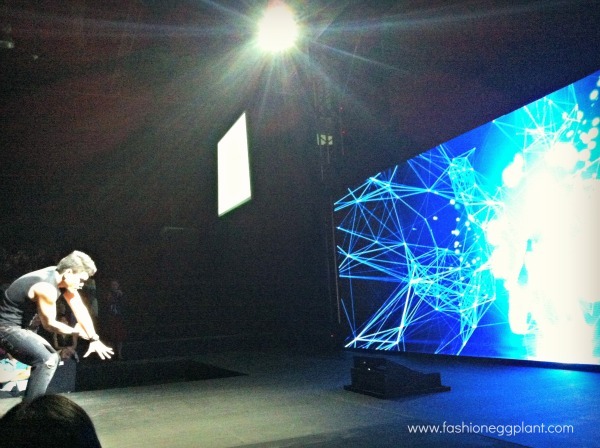 After a short intermission featuring a singular dancer and his giant silhouette on screen, it was time to bring in the big boys. 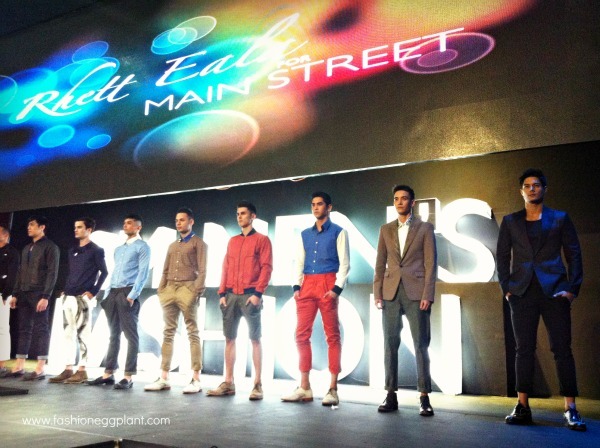 This Spring Summer 2013, SM Menswear has brought together some of our country's best and most notable fashion designers to collaborate for their latest line aptly called, "Men By Design". 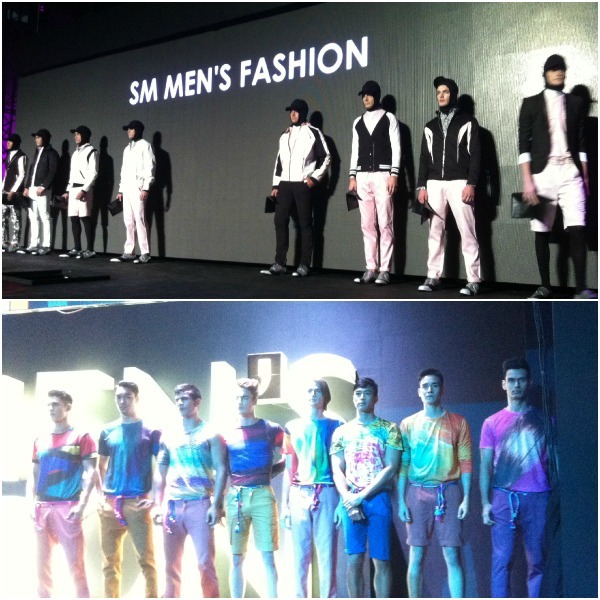 This range of clothing by SM Menswear features pieces created exclusively for SM by Randy Ortiz, Rhett Eala, Rajo Laurel, Frederick Peralta, Ivarluski Aseron, and Louis Claparols. 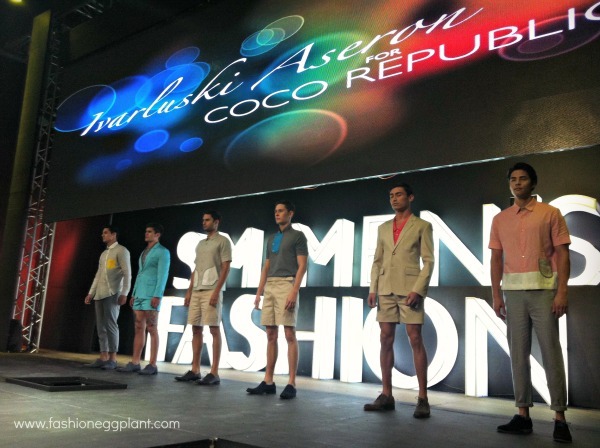 Out of the bunch, my favorite would have to be Rajo Laurel's and Rhett Eala's coolections which featured classic sweaters and outerwear in modernized cuts and color palettes. 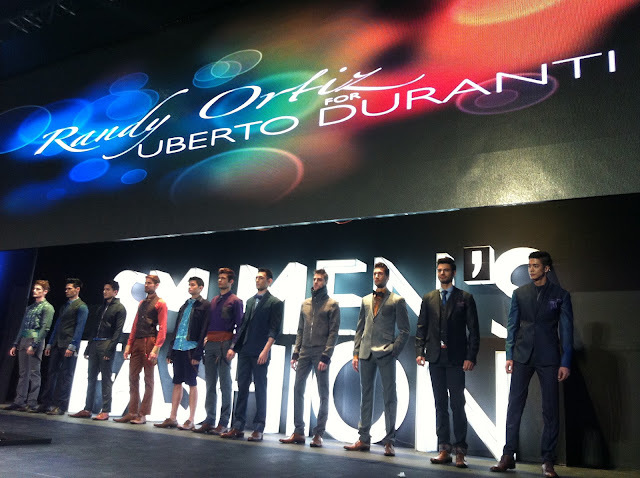 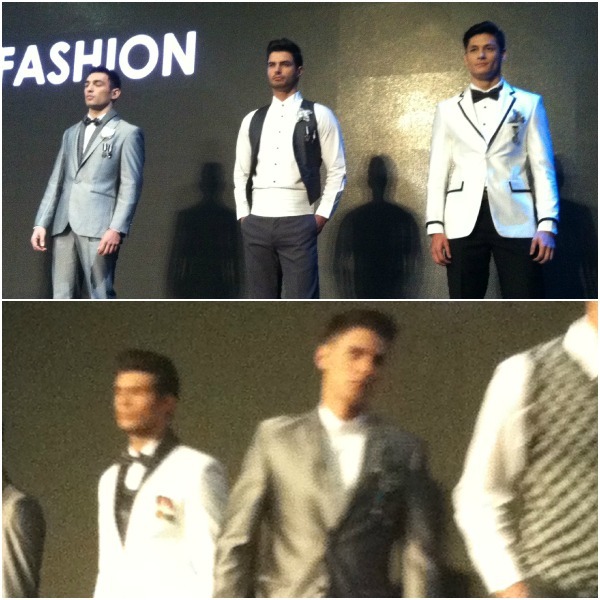 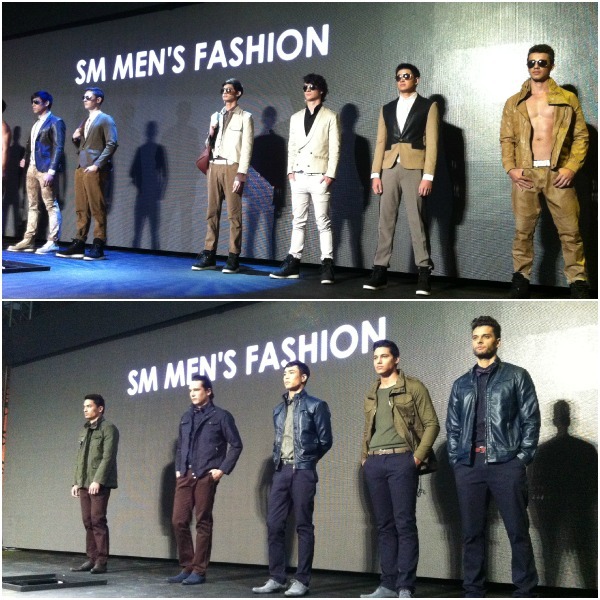 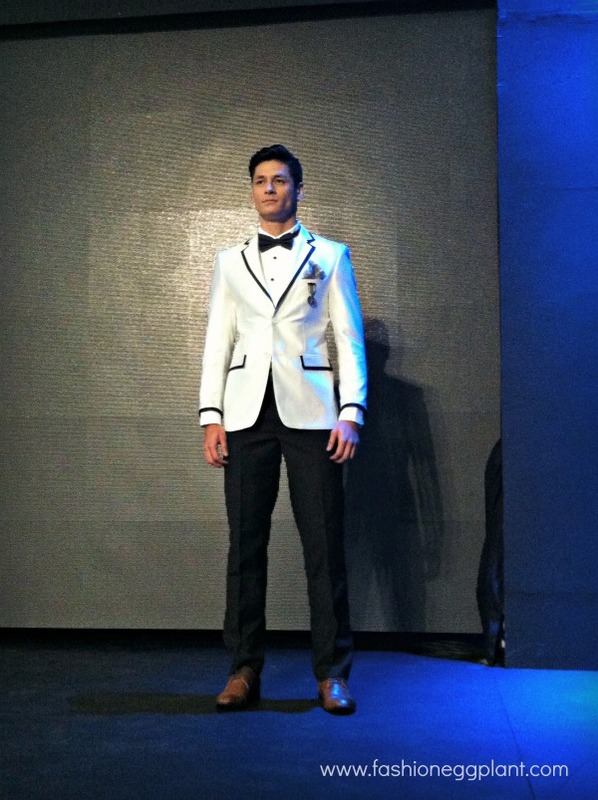 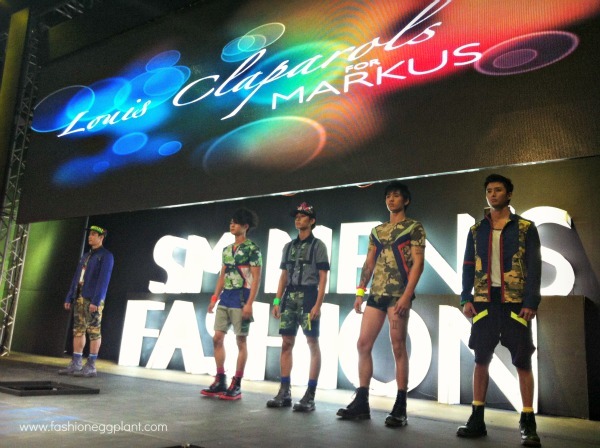 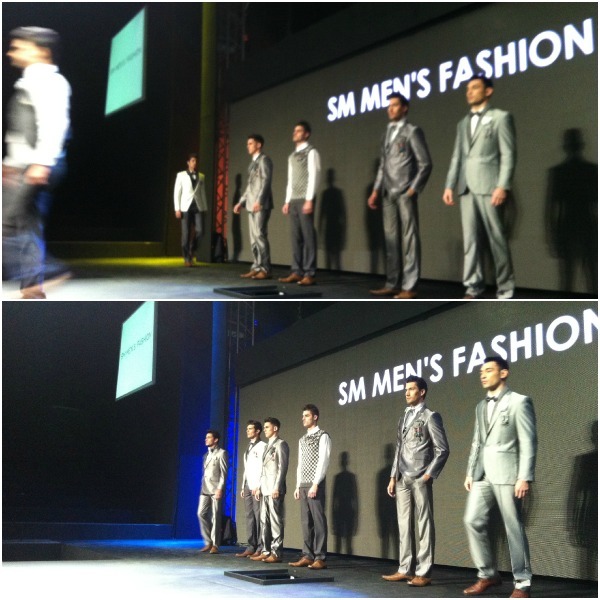 SM Men's Fashion is available in all SM Department Stores nationwide. 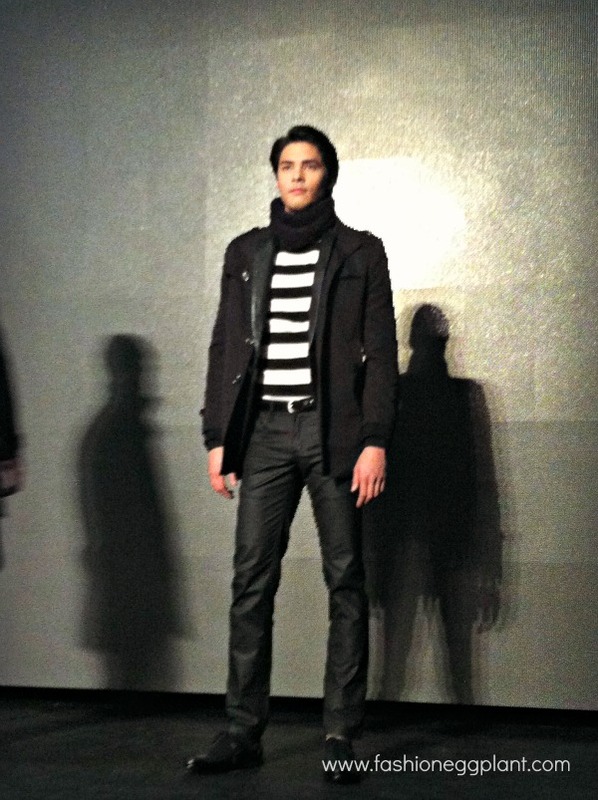 Wow, amazing collection, loving all of them, the leather jackets are awesome, if you need something to keep you warm in the fall season should consider getting one of these.